This page is last updated on Tuesday, August 17, 2010. 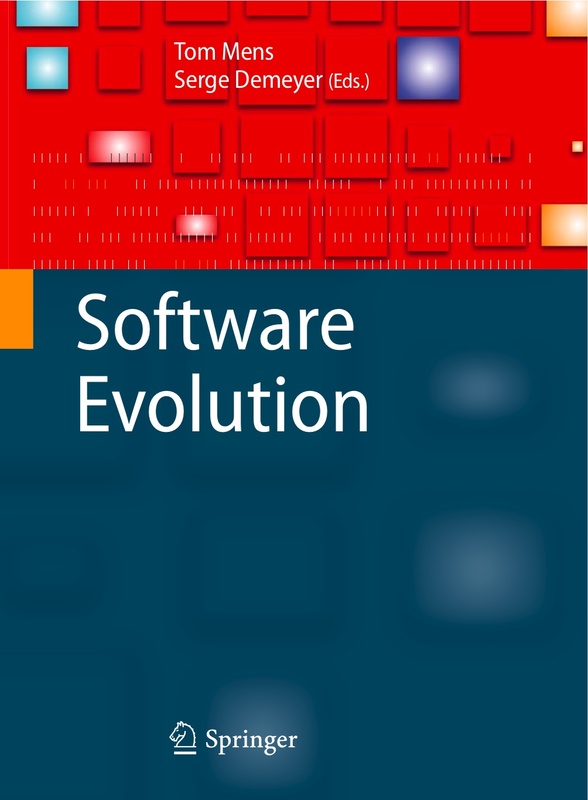 Tom Mens and Serge Demeyer (editors), "Software Evolution, " Springer-Verlag, 2008. 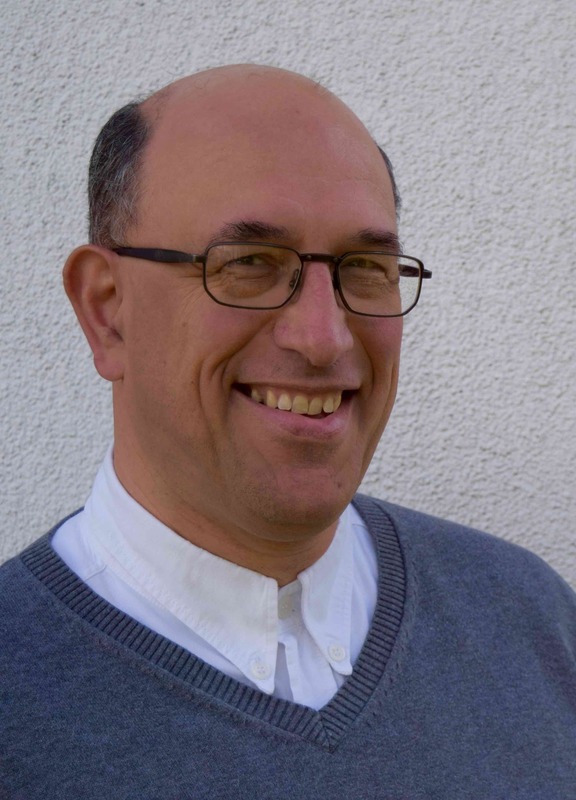 An overview of the current research topics in Software Evolution, written by the leading European researchers in the field. 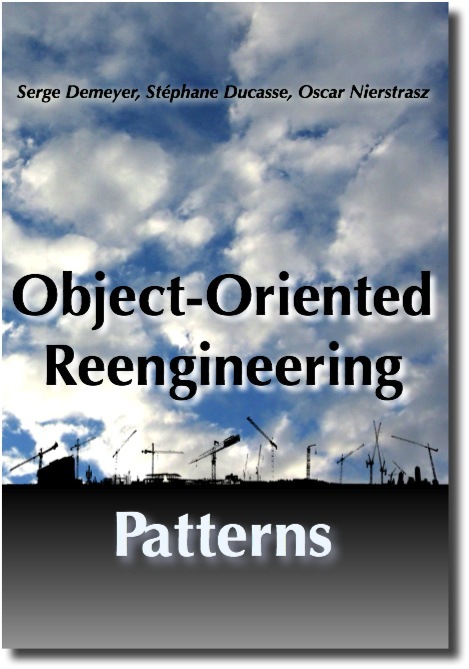 Serge Demeyer, Stéphane Ducasse and Oscar Nierstrasz, "Object-Oriented Reengineering Patterns," Morgan-Kaufman, 2003. The original edition was published by Morgan Kaufmann in 2003, and is now out-of-print. The copyright has reverted to the authors, and we are now making this volume available under the Creative Commons Attribution-ShareAlike 3.0 license. You can download the book as a free PDF, or you can order it as a print-on-demand softcover book from Lulu.com. Below you will find publication lists in various formats and sorted according to various criteria. The lists include quality indicators: for journal papers the SCI impact factor as published in the ISI Journal Citation Reports, for conference papers the acceptance ratio. Since academic output is becoming more and more important, other institutions maintain publication lists as well. Among others, there are institutions maintaining the impact (measured in citation count) and related statistics such as the h-index.